Travelers are always looking for the perfect gateway. However, sometimes it can be difficult to locate the perfect place for spending your honeymoon. Here are some top honeymoon destinations in India. These islands are located on the eastern coast of India about 1200 km from Kolkata. These islands are accessible by air as well as by sea. You can fly from Chennai, Mumbai or from Kolkata. 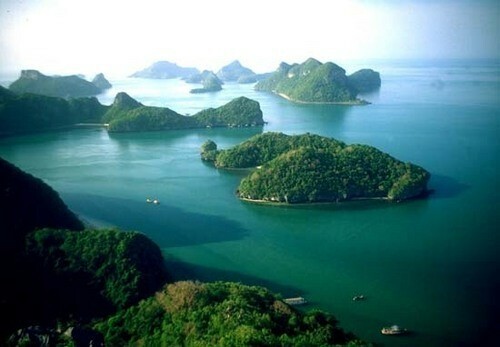 The Andamans are considered to be on the of the most blessed places on Earth in terms of natural beauty. Ladakh is a place like no other. It is located high in the Himalayan foothills but getting there by road is an adventure by itself. 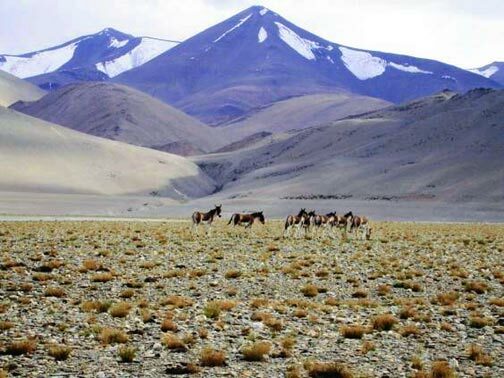 Leh is the capital city and being there, you almost feel you are at the top of the world. The majestic snow covered peaks will amaze you. Goa can be a great place for a honeymoon. 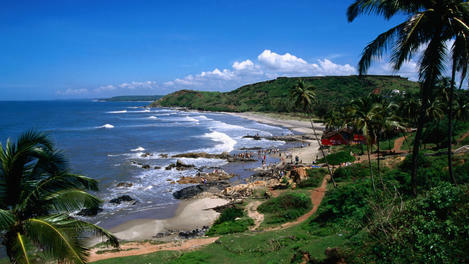 It is located along the western coast just south of Mumbai. Getting to Goa is easy. There are international and domestic flights from most major cities to Dabolim Airport. Lovely beaches, awesome music, hotshot parties and some great fish & feni – Goa has it all. 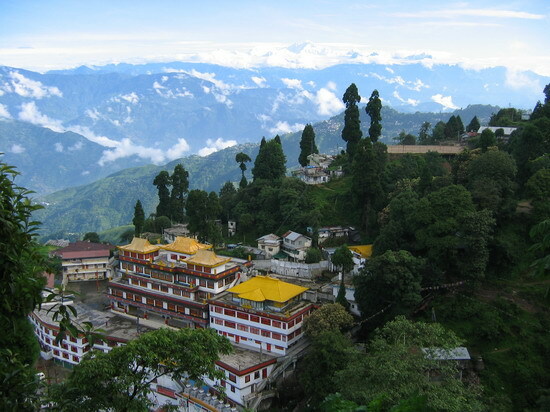 Darjeeling is famous for its tea gardens but the beautiful ambience of the valley will make you swoon with delight. It is in the state of West Bengal and easily accessible by road. The nearest airports are in Kolkata and Bagdogra. Despite being famous as the ‘Silicon Valley’ of India, Bangalore has lots to offer for honeymoon couples. 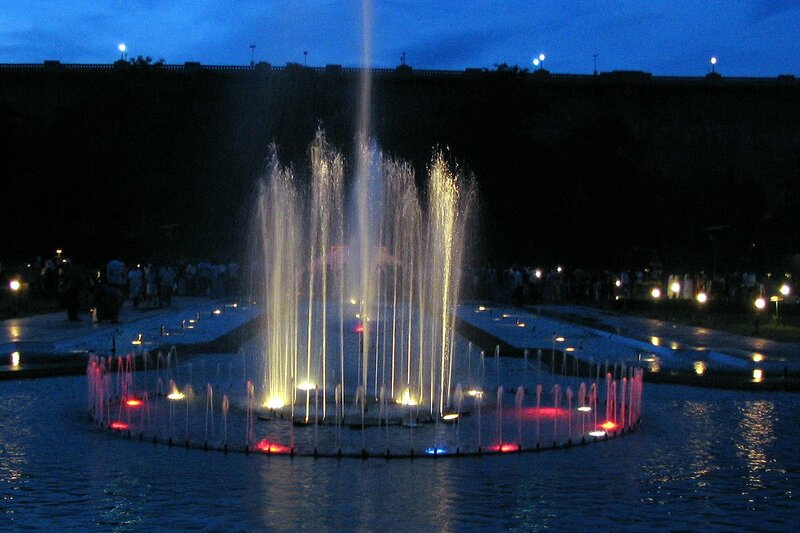 It is a city of contrasts with beautiful gardens, glitzy malls and people from all across India. There are also many resorts in Bangalore for couples that cater to honeymoon tourists visiting Bangalore every year. 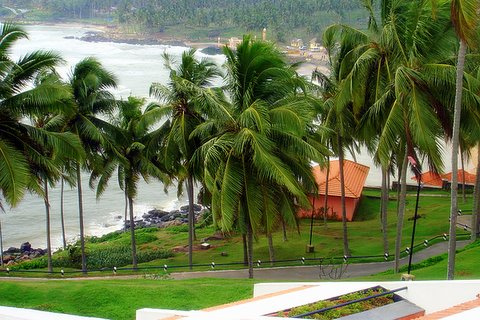 The backwaters of Kerala are a visual delight and the beaches of Kovalam are delightful. Kerala is known for its greenery and this is evident here. If relaxation is what you are looking for, you can just rent a houseboat and lie in the arms of your loved one. Located in the Southern Indian state of Tamil Nadu, Ooty is a honeymooner’s paradise. Mind – boggling greenery and an inviting climate are a fantastic combo for sure. The Ooty Lake and Botanical gardens are must see places. 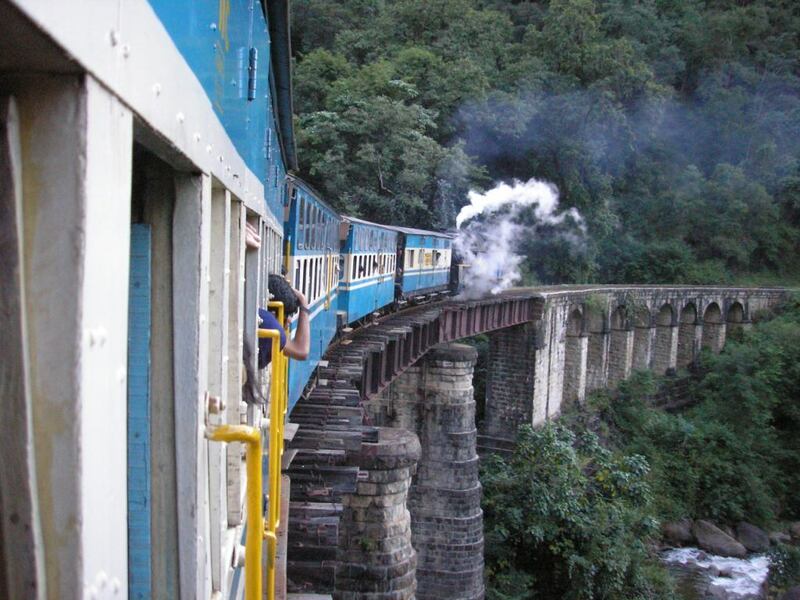 The Ooty Train is a world famous attraction. Ooty is accessible by road from Mysore, Coimbatore and Bangalore. 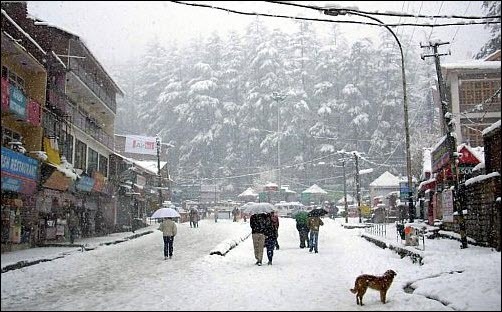 Manali is a beautiful mountain resort in Himachal Pradesh. It is close to Shimla and is accessible by air as well. The Solang Valley, the Rahla Falls and the hot water fountains at Vashishtha are some of the amazing attrations here. This is a much loved place for honeymooners of all kinds. 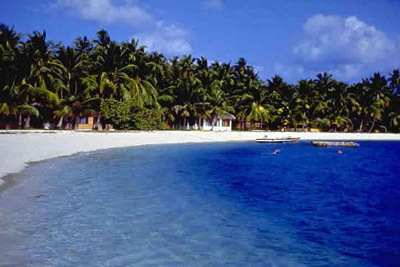 The Lakshadweep islands are located in the Indian Ocean off the coast of Kerala. The Kavaratti Island is the biggest island and has some lovely beaches for newlyweds. From snorkelling to scuba diving to wind surfing, these islands are the place to be for water sports of any kind. Located in the state of Himachal Pradesh, this beautiful town is a hill station known since British colonial times as a place for a quite romantic holiday. You can get to Shimla by air from New Delhi. The toy rain ride from Kalka to Shimla is sheer delight. 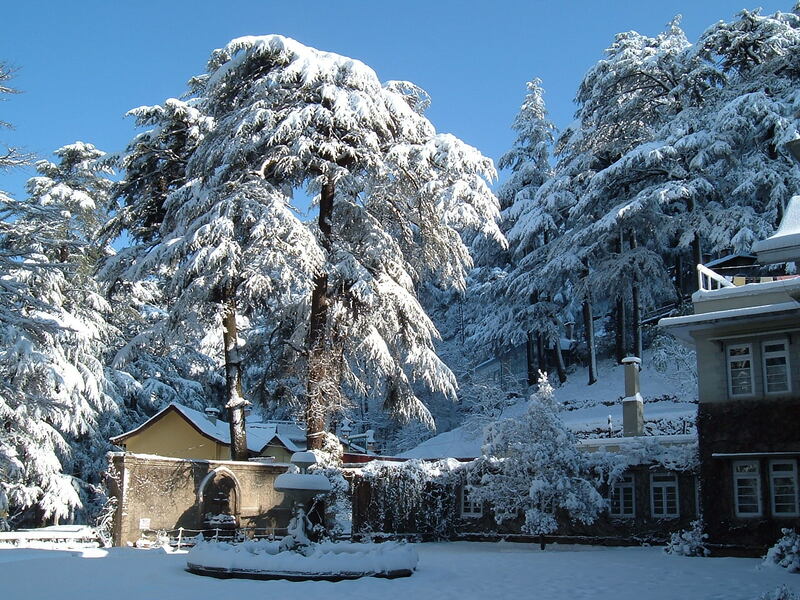 Snow covered mountains, dense forests and an awesome climate – Shimla has it all. So where are you heading for a quiet, romantic holiday? Natasha Dongre first visited India in 2003. She has been living in India for the last 6 years teaching yoga to school children. She also helps Prakruthi, a resort famous for adventure sports in Bangalore with their editorial content. The title was far more encouraging than the content itself. The descriptions given here would be common knowledge for most travellers in India. A little more detail would have been appreciated. Thanks for the honest feedback Abhishek :). I guess the aim of the author was to make people who haven’t been to these places or havent heard of them aware that such nice places do exist in this country. Since the post already became quite lengthy, the author decided to give a peak-a-boo kind of descriptions. But would keep your comments in mind next time :). Thanks Abhishek :). Yeah, had just started this concept of guest posts with the aim of bringing some diversity to the blog in terms of content and the types of people posting. ‘Honeymoon’ a trip that thrills each one of us with joy and nervousness. And Honeymoondestinationsindia.com aims to help you in making your life’s most important trip a special one. From best honeymoon destinations in India to memorable tourist places we provide each and every single detail that will make your trip a memorable journey. Thanks guys. Nice to know we have such a website and tourism agency is India as well. All the best :). Thanks :). Nice to know you liked the post and the pics. Thanks. Nice to know you liked my post :). Hi. I really liked the places you’ve mentioned.. Choice is really worth appreciating! for eg: In lakshwadeep there is this island called the kadmath island. Iv been there several time. N beleive me i would any time prefer kadmath over kavaratti. kavaratti is like crowded.. kadmath is a really silent place.. serene..island of its own.. 🙂 so what i would like to suggest you is that give a bit more details about the places! Thanks Shivani. The credit for this post goes to Natasha Dongre, a travel enthusiast. Nice to know you liked the post and the places mentioned. Thanks for your suggestion on incorporating more unknown and not – visited places. Shall keep that in mind :). Ooty resorts provides honeymoon packages for the newly weds like Welcome Drink Non-Alcoholic Wine, Floral Arrangements, Honeymoon Cake, Honeymoon Kiosk, Packed Lunch, Candle Light Dinner, Romantic Getaway, Exclusive Bonfire, Local Short Trek with guide etc.,..